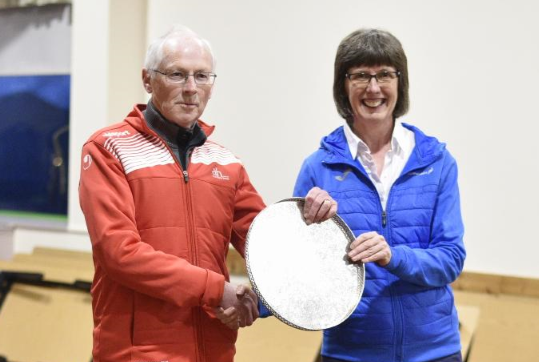 It was a special moment for two well-known figures in Scottish athletics when the New Year Honours list was made public. scottishathletics President, Leslie Roy, was awarded an MBE for her unstinting service to her sport over many years in various roles. 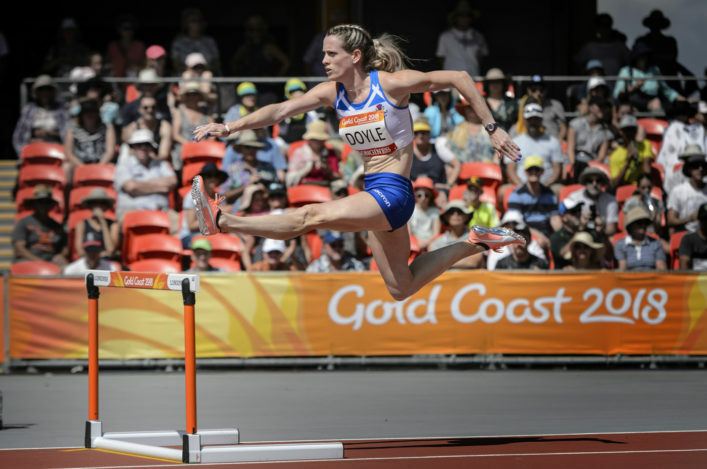 And Paralympian, Stef Reid, received the same accolade for her services to Paralympic sport after a string of top class performances in recent years. 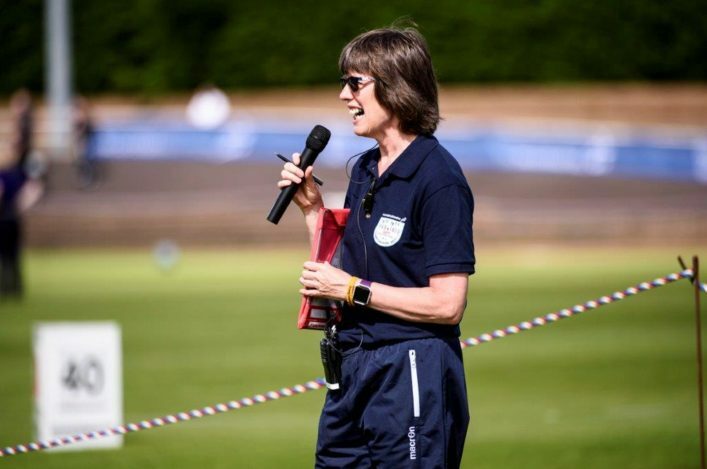 President Roy is one of the most dedicated volunteers the sport in Scotland is fortunate to have and her influence reaches beyond these shores with roles in British Athletics and Team Scotland for the Commonwealth Games at Gold Coast 2018. 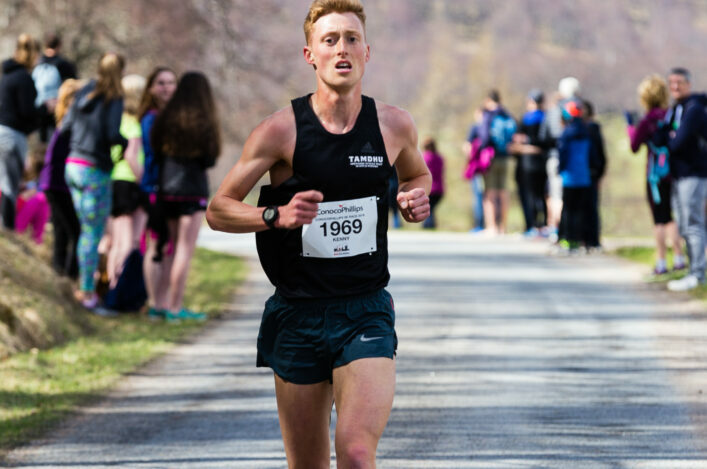 Leslie’s place in the hearts of our public was fully exemplified across social media – a particularly in our Facebook post early on Saturday morning which then drew hundreds of likes within only a few hours. 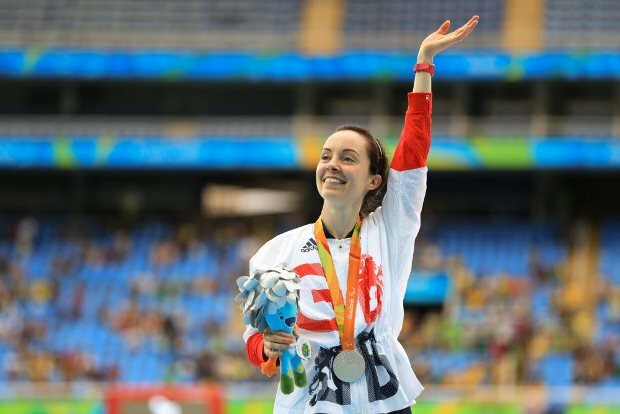 Reid, 33, has won multiple Paralympic and world medals but gained her first global gold at the World Para Athletics Championships in London in July. Leaping 5.40m, the single-leg amputee athlete claimed the T44 long jump title in front of a home crowd to add to her world bronze medals in the long jump and 200m from 2011. Stef, who was also an organising committee board member for the championships, has worked as a broadcaster and her achievements away from athletics include an honours degree in biochemistry, while she also works as a professional speaker, actor and model..
‘It had already been a great year, and this news left me completely stunned!’ she told British Athletics. ‘I didn’t even believe it. My husband opened the letter and told me the news – I told him ‘don’t be silly, that’s ridiculous’.